St. Johns River Base, 2513 Doctor's Lake DR.
Are working on your Venturing awards and need to check off some trainings? Look no further. 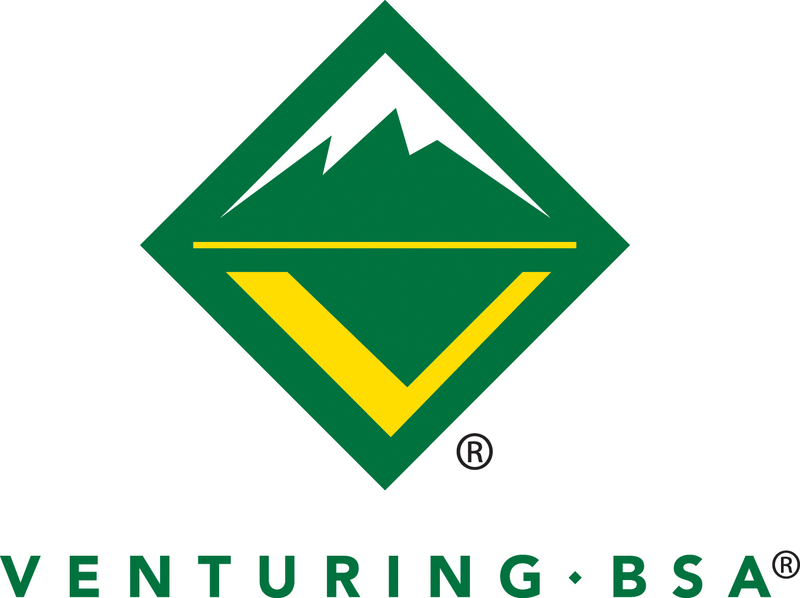 This weekend will include a myriad of trainings required for the Venturing, Discovery, Pathfinder, & Summit Award. What kind of gear do you need? How do you plan a trek? What do you eat? Learn the basics through hands on learning from a quality instructor! How do you plan a caving adventure? What are the hazards in a cave? How can we preserve these natural wonders? The FSS will give you the skills to go caving! CPR and First Aid cost $20 each or take both for $30. After 11/5/2018 a fee of $10.00 will apply to all Adult Registrants. After 11/5/2018 a fee of $10.00 will apply to all Youth (age 13-20) Registrants. North Florida Council, BSA will process refunds for fees paid for activities under certain conditions. Please see the Refund Policy at http://www.nfcscouting.org/resources/refund-policy/67807 Requests must be made in writing to Customer Service via mail, fax, or e-mail.